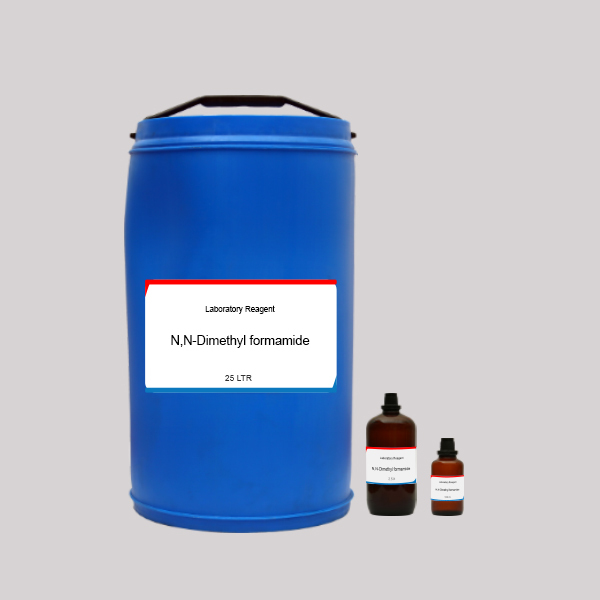 The formula of N,N dimethylformamide is (CH3)2NC(O)H and is abbreviated as DMF. 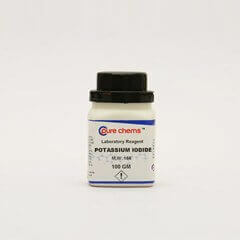 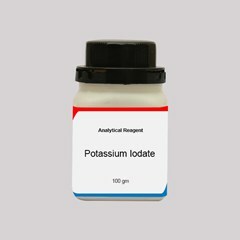 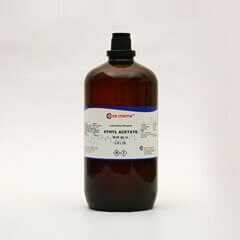 It is a colorless liquid which dissolves in water and most of the organic chemicals. 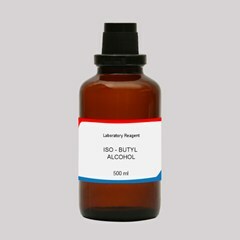 In its purest form it is odorless and with contamination or impurities it develops a fishy odor. 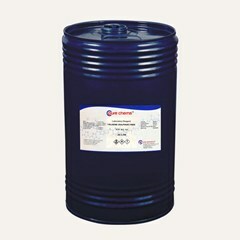 DMF is hydrolyzed by acid and alkali that are strong, raised temperatures act in favor of the reaction. 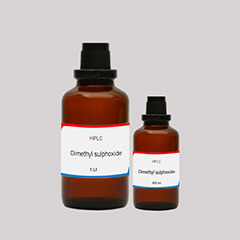 If you are wondering where to Buy N,N dimethylformamide then a wise decision would be to go for N,N dimethylformamide Lab Grade Online. 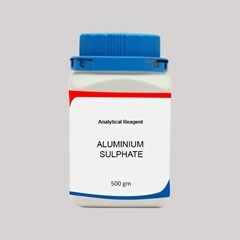 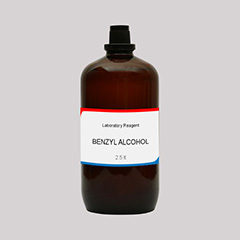 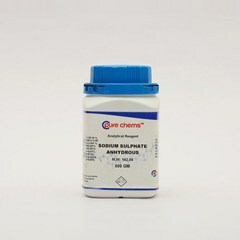 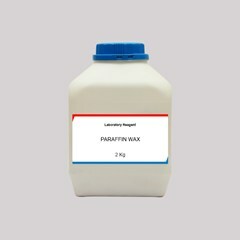 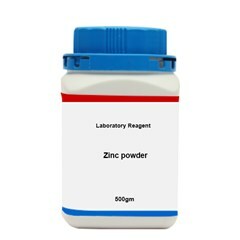 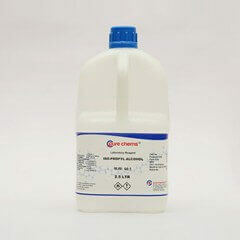 When you purchase chemicals online it is the easiest as well as time saving process but one should keep in mind that quality is the ultimate to look out for. 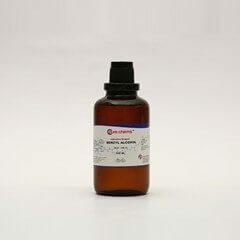 This can be delivered by renowned N,N dimethylformamide online supplier in India.Opt for N,N dimethylformamide at ibuychemikals, we are an online chemical supplier backed by our parent company who has 37 years of experience. 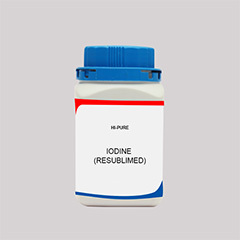 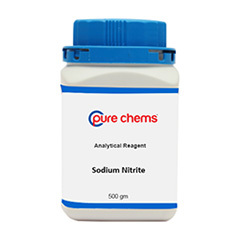 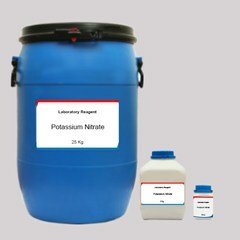 Buy N,N dimethylformamide LR grade in quantities as 500 ml,2.5L and 25 L, for larger requirements you can sent us an inquiry which will be promptly attended to. 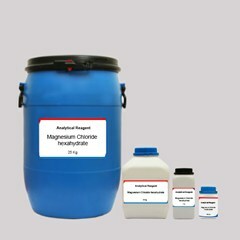 You can save handsome amount on MRP when you find dimethylformamide for sale.